A landing page is simply a page that appears when a user clicks on a link from search engine results, online ads or emails. Usually, this page serves a single purpose. For instance, the page tells the visitors about the product/service or collects their information in exchange for a valuable resource. If your site happens to run on WordPress, creating effective landing pages is a simple matter. WordPress supports a number of plugins that allow users to make stunning landing pages without writing a single line of code. Here is a list of the best WordPress landing page plugins that will add great looking landing pages to your website. Thrive Landing Page has click-to-edit and drag-and-drop features, allowing you to add your own personal touches to a landing page. 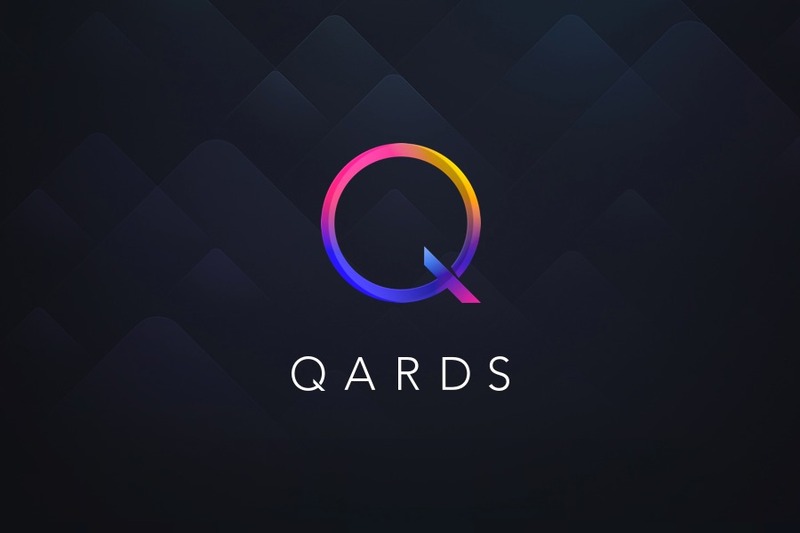 Qards is a landing page plugin that comes with a number of pre-designed cards, which allows you to make a landing page with ease. All you have to do is choose a card and the components you wish to edit. This plugin is best suited for beginners because it does not require any coding and is simple and flexible to use. In-line Editing: All editing or alterations on your site happens right on the spot. Typekit Fonts: Typekit has thousands of beautiful fonts. Visual Editor enabling users to make changes as they happen. Easy cloning of landing pages and run A/B Split tests on variations. 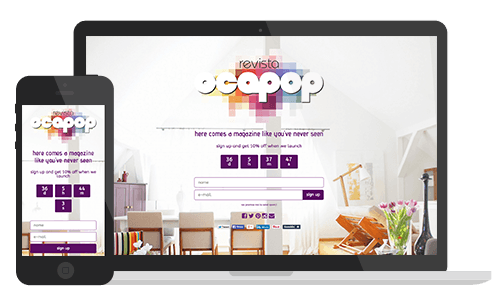 Set up forms to collect user information to boost conversion rates. 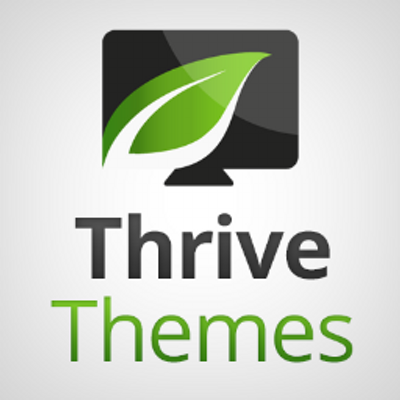 Choose from a library of custom themes for your landing page. Use WordPress Leads to obtain lead intelligence and keep track of lead activity. All of these features and more makes this one of the best WordPress landing page plugins. LiveEditor System: It lets you build and edit your pages in real-time, ensuring you make the landing page that you want. There is no need to refresh or reload. 30 Templates: Pick any of the 30 pre-made templates that come with this plugin. 40 Custom Elements: It has 40 custom elements to make your landing page unique. Getting right to the point, Leadpages is a powerful tool and one of the best WordPress landing page plugins that generates leads and business sales on the web, text messaging, emails, as well as social media. Leaddigits: You can instantly reach out to people with this which captures opt-ins via text message. Leadlinks: With this, you can get subscribers with just a single click. They can also change their email preferences, opt for extra content, or even sign up for webinars. Leadboxes: You can add Leadboxes opt-in forms on any page or sites to gather leads and deliver the best content immediately. No Coding: Just move ahead with your content creating skills without taking a crash course in coding. Designed For Conversion: The templates of this plugin are based on lots of research on helping you find out what motivates customers to take action. A/B Testing & Analytics: You can get quick insights into your page and opt-in form performance with easy-to-understand analytics. After that, you can use A/B testing to get optimized. Interestingly, Beaver Builder (BB) doubles as both a theme and plugin. There are dozens of pre-made templates that you can use and edit your landing page afterward. BB’s drag-and-drop feature gives you complete control on how you want your landing page to look. Start with the various styles and settings presets and then modify them with the WordPress Customizer. The WordPress landing page plugin can be used with any theme and you can switch between themes without losing your content. Even if you stop using Beaver Builder, your content will go right back to the WordPress editor. If you thought you couldn’t generate any leads for your landing page before it goes up, then you were wrong. Introducing Coming Soon Pro by SeedProd, which allows you to go viral with social sharing and referral tracking. It is easy to setup and install. The plugin allows you to work on your site in private. Its only downside is its lack of a drag-and-drop editor and not so large library of templates. It is, however, designed to handle one type of landing page and it does so brilliantly. You can create a bypass link for users who wish to access your site. Any of the above plugins is best suited for developing the landing page you need for your website. With these best WordPress landing page plugins, there is no need to bother with coding at all. Be sure to keep me posted in the comments if there are any suggestions you’d like to add to this list. The post Top Plugins for Creating Effective WordPress Landing Pages in 2019 appeared first on WPblog.